How do you survive a disaster? I don’t know. I had a completely different post ready for this week, but a tornado swirled through our Dallas area, leaving devastation in its wake. It traveled our I-30, turning vehicles upside down. Bodies strewn. My tires touch that I-30 weekly. The warm weather we were experiencing has turned to rain and chilled air. And my heart is shivering from unbelief and fear and concern. I’m thankful to be safe. I was near the area when the sirens began blaring … driving home with my girls from a Christmas family gathering. My hands shook, my body trembled. Lightning lit the sky, one after another. No rain. When the sky brightened, the girls looked for tornadoes, as I drove. But tornado warnings are a common, so common, occurrence here in Texas. You mentally blow it off for the most part—time after time, hiding out in the bathroom, and nothing happens—until something like this happens. I have a dear friend who survived the major tornado in Wichita Falls, Texas, over 25 years ago … as a child … and you can believe she takes warnings seriously. When your entire house is missing except for the four walls of the tiny closet you and your three family members are standing in … you take it seriously. 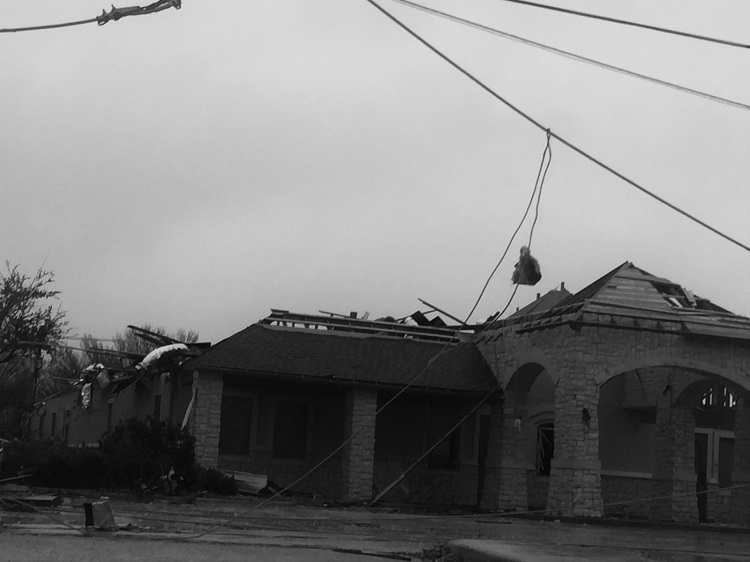 I just learned that our pediatrician’s office in Rowlett, Texas, was destroyed. Our dentist is there. Our daughter volunteers at the hospital there each summer. I have two cousins that work there at the cancer center. It’s real. We have dear friends we haven’t heard from. I’ve heard their neighborhood was damaged. I pray they didn’t lose their home. I pray they weren’t hurt. But they weren’t at church today. Maybe they are out of town. I’m trying to find out. **update … they are fine. Their home was damaged but not destroyed. However, the homes one street over were demolished. Since my early 20s, I’ve witnessed an airplane crash—B-52 on the air base, preparing for an air show. I was inches from being at a base hospital that was terrorized by a gunman, this is the hospital where we had doctor appointments, picked up our prescriptions, etc. The gunman killed and injured so many. Bloodied the walls. So a tornado … why should it surprise me? But like all else, it’s always something that happens in other states, other cities. But wow … this hits close to home. I was little more than a mile away from the destruction, as a crow flies, that evening. Traveling the same direction for a time, a lake separating us. What do you do in the aftermath? This is the best my heart’s got. The only thing that comes to mind is an event that took place Christmas Eve. 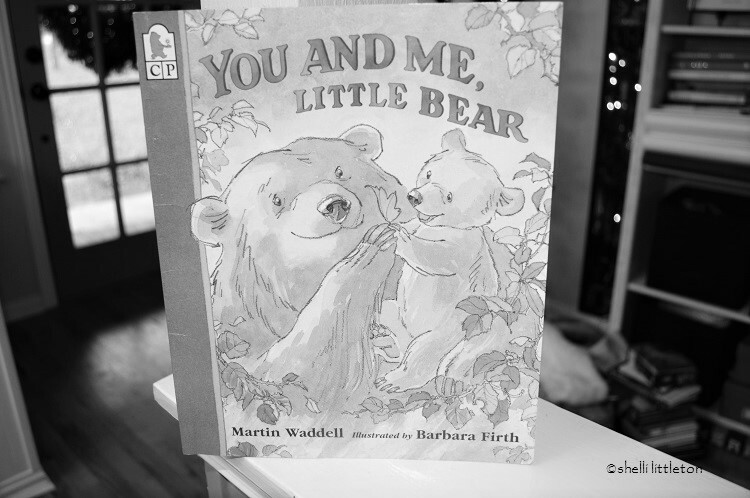 My daughter came to me in tears, holding a cherished childhood book called You and Me, Little Bear. Tears pooled in my eyes. She’s afraid. Change is coming, change has come, good or bad, and there is nothing any of us can do about it. We can’t reverse the clock. We can’t grasp hold of the past. We are helpless. 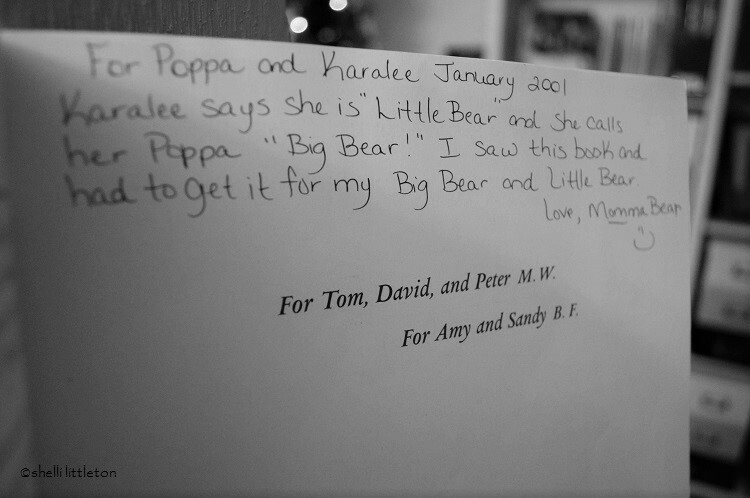 I asked her if I could read her bitty baby book to her, the one she held, like when she was little. She nodded. So … with all that said … I ask you to pray for Texas. Change and heartache come … that’s a real and unavoidable part of life. But there is relief in sharing the pain. Let yourself cry. Cast your cares on the God who loves you and on family and friends who love you. Focus on what is salvageable. Curl up in the heavenly and earthly arms that ease around your shoulders. Go through the motions, but still your heart until you are ready to take on the change. A Very, Very Merry Christmas Vlog From Me to You! This is Nathaniel from church, we are all fine. We arrived back home 30 minutes before the tornado hit, and took shelter. We got power back yesterday night, and internet today. Our house only has minor shingle damage, other houses down the street lost the entire second story. We don't have to walk far to see how incredibly blessed we were. I'm so sorry for dear Texas, Shelli. I've gotten to know some of you wonderful people through blogging and Facebook–I'll be praying. And thank you for sharing what you did about your lovely daughter. I'm hearing similar words of trepidation from my teens. It's a big world out there. But us moms have hearts anchored in God, and we'll pray our kids into His will for them. Nathaniel! I can't believe it's you. I have been praying so hard for your family. You can't imagine how relieved I was to find out you were all okay. I was asking everyone I could think of if they'd heard from you all. I figured you were okay … but I was concerned for your home, your sweet hearts. I know it's a scary thing to live through. 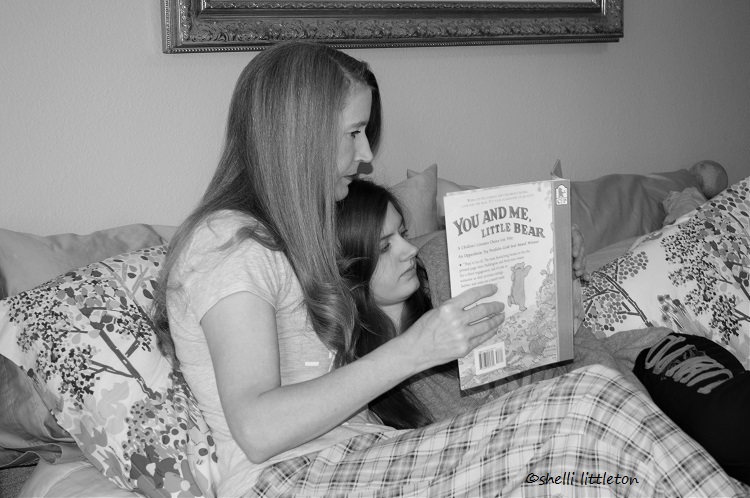 You kids are so special to our family …. You have made my heart so happy. I'm so proud of the faith you displayed … and I'm not one bit surprised. The girls send their love … if there is anything you need, please let us know. I understand in depth what you and your community are going through, and since we used to live in Dallas, have a special spot in my heart for you. One of my co-workers from the jewelry days was almost hit, the homes on either side of them were. Things won't make sense for a long time, perhaps never, to some. But I will be praying for them and their work to rebuild and the community as a whole. Make sure your friends with insurance know about a group called United Policyholders that will help them through the tangled web of insurance claims and starting over. I'll soon have resources to help (in a month) on my new website as well at ElizabethVanTassel.com. Losing everything is so hard. Just love those in your path, offer them practical help, hold them up and in the coming months be understanding as they tackle hard issues. Whether storms or wildfires, loss is loss. My heart goes out to you all. Take care, hug one another, stay close. Shelli, my prayers are with you and yours. This is such a hard time! I am so sorry for the dangers that have surrounded you. Get behind me and rest, because there's no safer place short of Heaven that behind the back of a thoroughly pissed-off Chinaman. Thank you so much, Andrew. Your prayers and encouragement always mean so much. Disaster close to home makes one more thankful and think back, as you have, to the many close calls. Prayers for the community, and that people would know how to help in practical ways.